Dimensions 0.75 by 4.25 by 7 in. Persuasion (Rhetoric); Political aspects; United States. Rhetoric; Political aspects; United States. Communication; Political aspects; United States. Amazon.com description: Product Description: For everyone who wants to make wonderful, hearty, delicious breads of all kinds, turn to the bread expert, James Beard. Step-by-step, with detailed, understandable instructions, this is the book and the author who are going to turn you into an expert bread baker. About: In the United States, political argumentation occurs in institutionalized settings and the broader public forum, in efforts to resolve conflict and efforts to foster it, in settings with time limits and controversies that extend over centuries. 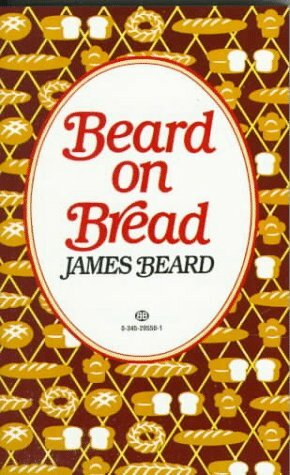 With James Beard | Reissue edition from Ballantine Books (June 1, 1994); titled "Beard on Bread"